Riding a bicycle is a favorite childhood activity for many young people, but unfortunately, it is a very high-risk activity. In fact, CBS recently reported on troubling research published in a journal called Accident Analysis and Prevention that showed serious injuries among children on bikes are pervasive and send hundreds of kids to the ER each day. Many bicycle accidents involving children occur because dangerous drivers fail to take basic precautions to keep young people safe. If your child is hurt in an accident with a negligent driver, you should contact an Atlanta bike accident lawyer for help as soon as possible. An attorney can assist you in pursuing a claim for compensation so you'll have the money you need to get your son or daughter medical help and maximize their quality of life after serious injuries. According to CBS, the research published in Accident Analysis and Prevention was compiled by looking at emergency room records from 2006 to 2015. Over the course of the time period included in the study, approximately 2.2 million children visited the emergency room to receive treatment after being hurt in a bike accident. The study included children between the ages of five and 17. This means that there were approximately 600 children who suffered injuries each day that sent them to the ER, which is the equivalent of about 25 kids every single hour getting hurt badly enough in bike accidents that seeking medical treatment became necessary. The researchers found the majority of children who sustained injuries necessitating ER visits were between the ages of 10 and 14. This was the most vulnerable age group because preteens and young teenagers are often more apt to take risks on their bikes and are less likely than younger children to be willing to wear bicycle helmets. Boys also sustained far more injuries than girls, with boys accounting for about 3/4 of all of the kids visiting the ER. Injuries to upper extremities were very common, as were injuries that caused traumatic brain injury. Approximately 11 percent of injuries that children sustained in bicycle accidents that necessitated ER visits were traumatic brain injuries. These types of injuries are considered especially serious because injury to the brain can be fatal or can have a life-long impact on health, putting children at risk for mood disorders, cognitive impairment, dementia, and other serious conditions as they get older. 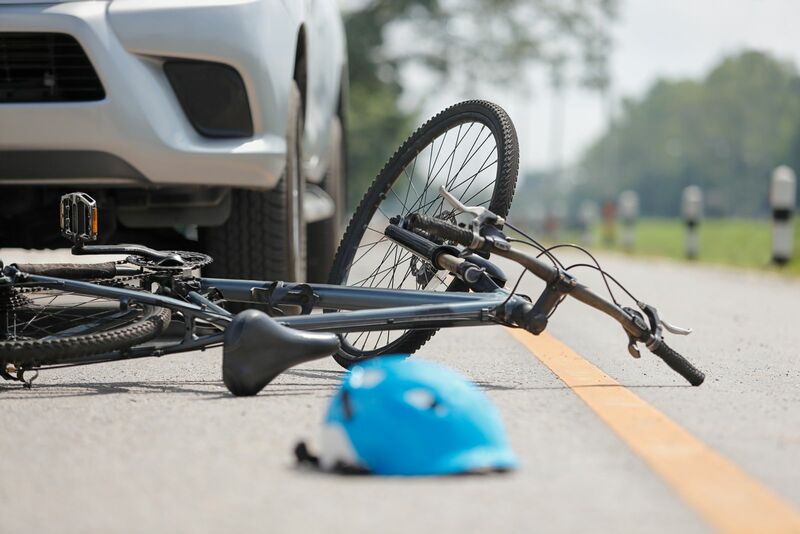 When children suffer any type of injury in a bicycle accident, it is important to determine if a driver involved in a collision with the child was responsible for causing the incident to occur. Negligent drivers who cause bike accidents with victims of any age should be held accountable for losses they cause. A bike accident attorney can help victims and their families to take action to recover the compensation they deserve. The Atlanta bike accident lawyers at Van Sant Law, LLC can represent victims after a collision. Call today at 404-991-5950 or contact us online to schedule your free consultation.